Reviews "Experts Plumbing Services is the only plumbing company I will ever work with. The honesty and integrity is bar none to any other." Tampa, FL is a bustling city full of people going about their daily lives, few of whom give much regular thought to their plumbing services. But when trouble arises, you need to know what to do, and more importantly, how to call to make the wrong things right. This holds true with plumbing remodeling and pipe installation services as well as issues like clogged drains and leaky pipes. At Experts Plumbing Services, LLC, we treat our customers like neighbors and work overtime to ensure that their plumbing needs are met no matter what the issue may be. That extends to a wide array of services, including commercial plumbing services as well as residential plumbing services in Tampa, FL. If you want to see the difference that quality makes, contact our trained Tampa plumbers today! Commercial plumbing services differ from residential systems not only in size, but in complexity and in the need to stay up and running no matter what. A plumbing problem in a Tampa business can be crippling, sending customers away and severely impacting the productivity of employees. 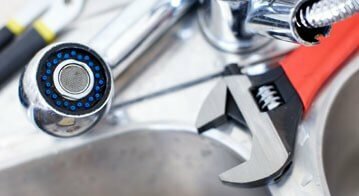 You need a service like Experts Plumbing Services, LLC that knows commercial plumbing systems well and can respond with the right repair, not just one that patches over the problem. Contact our trained team today and let us set up a schedule to handle your commercial plumbing! Drain and sewer lines can be very tricky in part because of the importance of their job. They remove waste from your home and take it to the civic Tampa sewer system. When they run into trouble, it often means contamination in your home that can make family members ill. In addition, sewer lines are particularly tricky because they’re buried underground, and require specific skills to reach without digging up your yard. 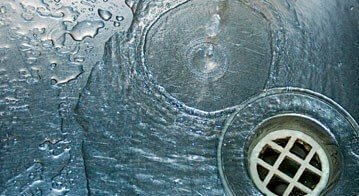 Luckily, we have the training and experience to handle any necessary drain and sewer services. Plumbing services used to be just a question of a proper work ethic and a couple of wrenches. Times have changed and we now have all kinds of tools at our disposal for plumbing services, including hydro-jetting to get rid of clogs, video pipe inspection for accurate assessment, and more. 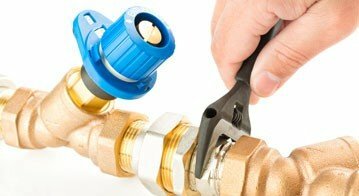 But the principles of plumbing repair still haven’t changed and when new technology is combined with old-fashioned hard work, it forms an unbeatable combination that gets rid of your issue the right way. 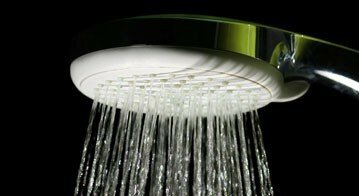 Water heaters do their job quietly and without fuss, which makes it all the more important to get them treated quickly when problems arise. Typical repair issues can often get worse simply because we don’t check our water heaters often and don’t realize there’s trouble until it’s too late. That’s why you need the services of our team, who can not only perform water heater repair and replacement, but can set up maintenance sessions to prevent those issues from taking your water heater by surprise. 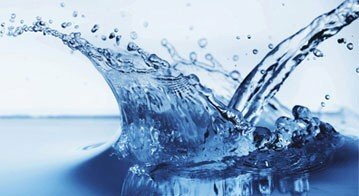 Water treatment systems are designed to filter out impurities in your water supply, rendering it safer and tastier for your family members. It can include anything form a simple screen to a reverse osmosis filter to a UV purifier designed to kill germs and bacteria. Whatever the treatment your household needs, you can trust us to install the system the right way, to perform repairs and maintenance in it when needed, and to replace it with an updated system when the old one finally gives up the ghost. When it comes to inspecting pipes, our Clearwater Plumbers are the professionals that you want doing the job. There are certain scenarios in which you may be able to help your plumbing system on your own.